Where to Buy Bait Plate Stations, Bait Plate Stations - 5 units - $4.95 for Sale with Fast Free Shipping! Bait Plate Stations - 5 units prevent from contamination by chemical and drying. 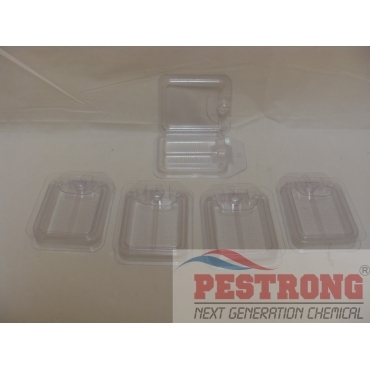 Terro-PCO Liquid Ant Killer DominAnt - Pt -..
Order base is 5 units. 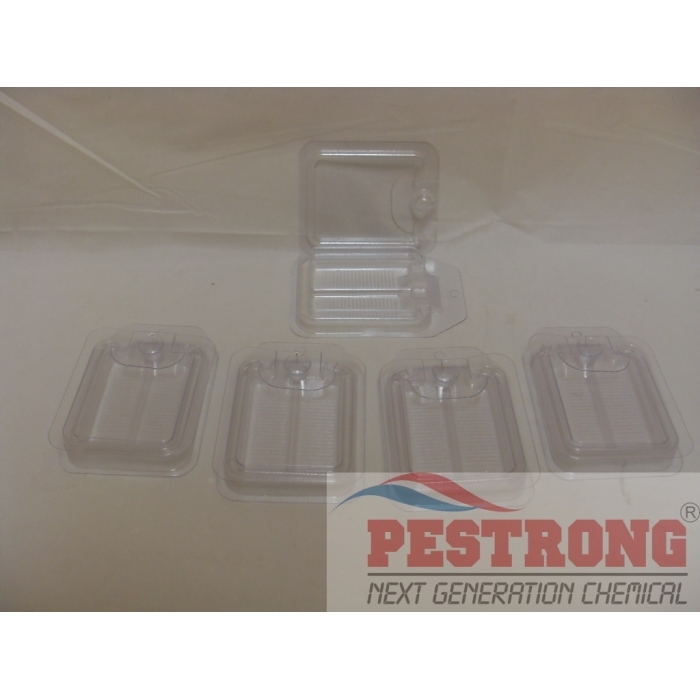 Sturdy, economical station for baiting ants, cockroaches and other insects, the BaitPlate Station is the perfect application device for Rockwell Labs’ baits. Excellent when bait needs to be contained and/or easily removable. Useful and secure bait for ant treatment. It works.